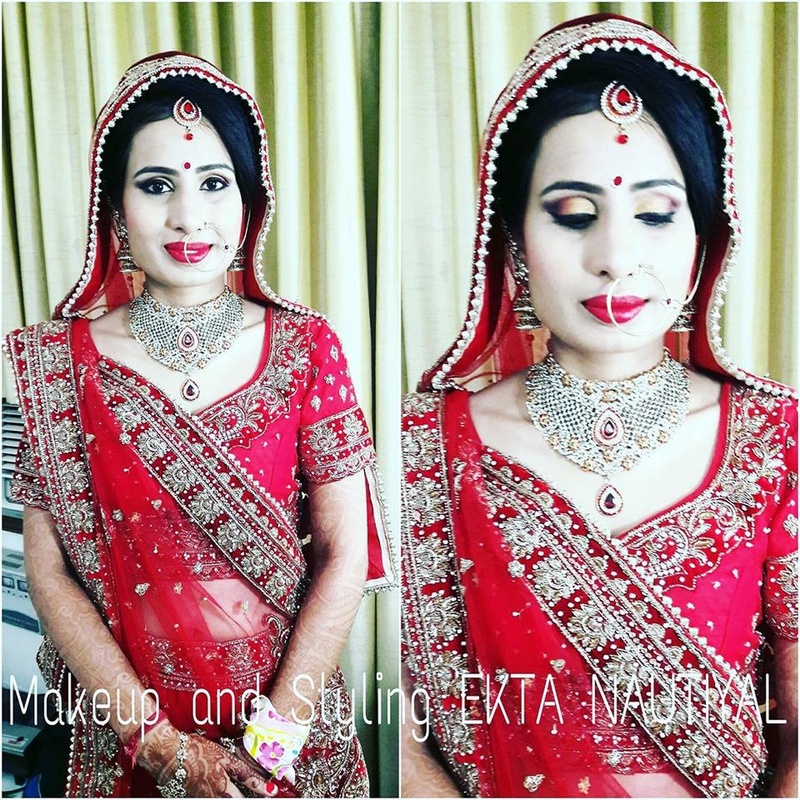 Makeup and Styling is offered by Ekta Nautiyal, who is based in Sector 45, Chandigarh. The experienced team of artists can complement your outfit with the perfect makeup and ensure that you look picture perfect on your big day. 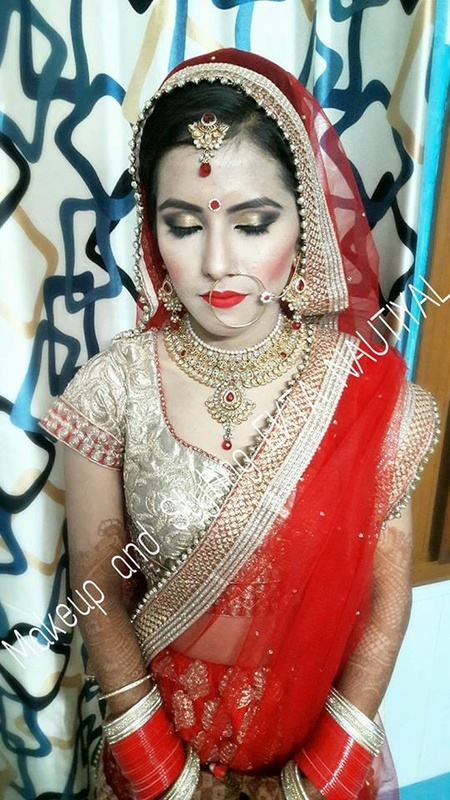 Makeup and Styling - Ekta Nautiyal is a Bridal Makeup Artist based out of Sector-45, Chandigarh . 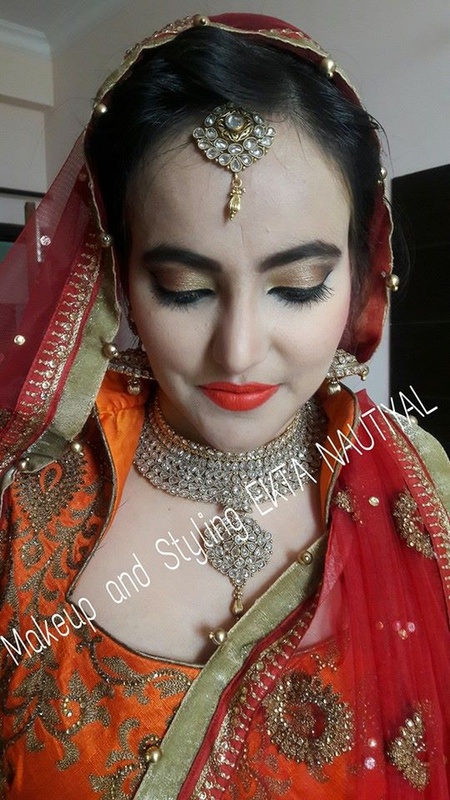 Makeup and Styling - Ekta Nautiyal's telephone number is 76-66-77-88-99, Facebook page is Makeup and Styling - Ekta Nautiyal and address is Sector 45C, Sector 45, Chandigarh, 160047, India. 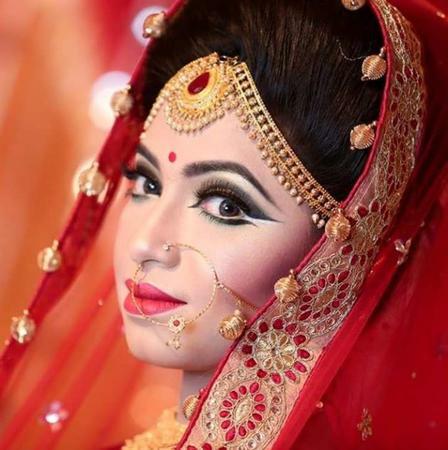 In terms of pricing Makeup and Styling - Ekta Nautiyal offers various packages starting at Rs 10000/-. There are 1 albums here at Weddingz -- suggest you have a look. 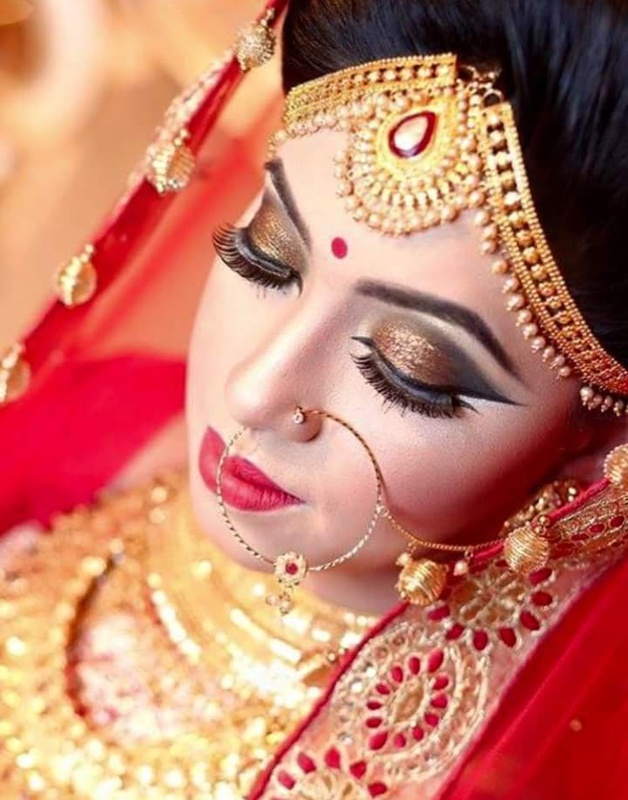 Call weddingz.in to book Makeup and Styling - Ekta Nautiyal at guaranteed prices and with peace of mind.